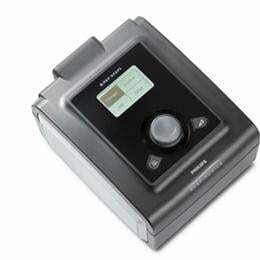 Philips Respironics BiPAP AVAPS noninvasive ventilator has been developed to help clinicians provide better, more efficient care for patients including children as young as seven years of age and who weigh more than 40 pounds. Improved patient care, automatic adjustments to meet changing patient needs, plus simplified patient management. 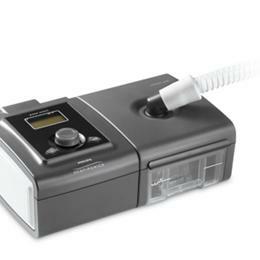 And it all comes together in a new lighter, quieter, and easy-to-use device that clinicians and patients are sure to appreciate.